MOSCOW, April 12. /TASS/. 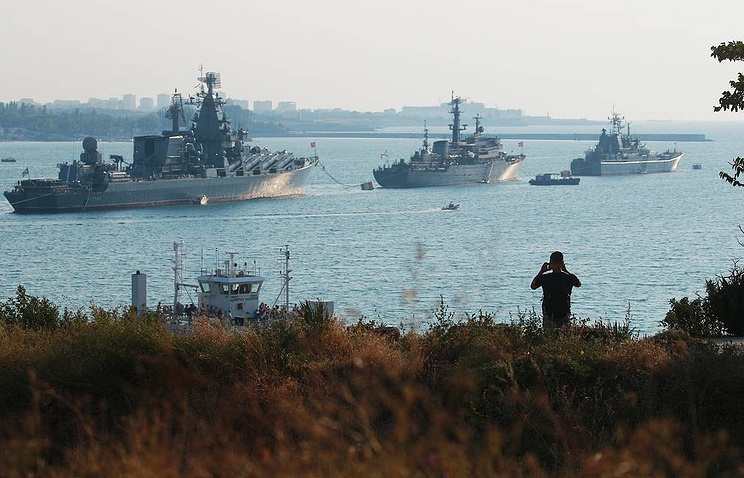 Russia's airborne early warning and control A-50 aircraft, S-400 missile systems, as well as the Bal and Bastion coastal defense missile systems are taking part in the Black Sea drills held amid NATO's Sea Shield 2019 drills, the Russian Defense Ministry’s statement published on its official website on Friday reads.